Quality products and service ensures your home improvement projects are long-lasting and affordable! 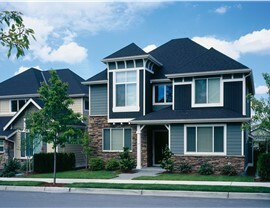 Southwest Exteriors is a Bulverde home remodeling company that has served Texas home owners since 1989. 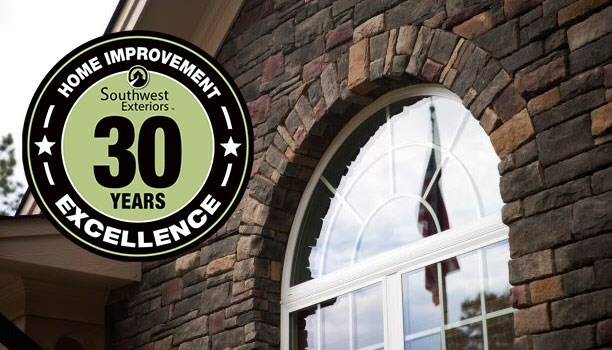 With quality brands and many years of experience, we proudly provide reliable and affordable solutions for exterior remodeling including custom windows, doors, cement coatings, and siding. 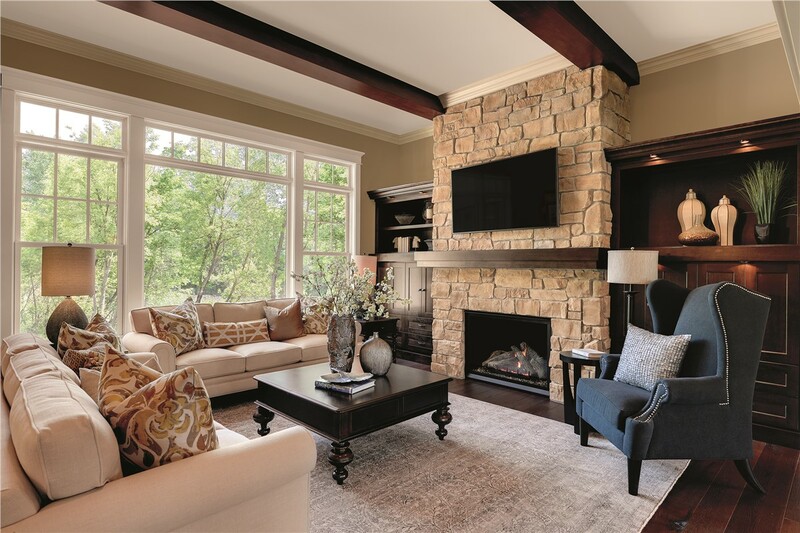 Whatever your needs, we ensure your remodeling investment is in the hands of qualified professionals that are dedicated to superior craftsmanship, and each project is warranty protected for your peace of mind. 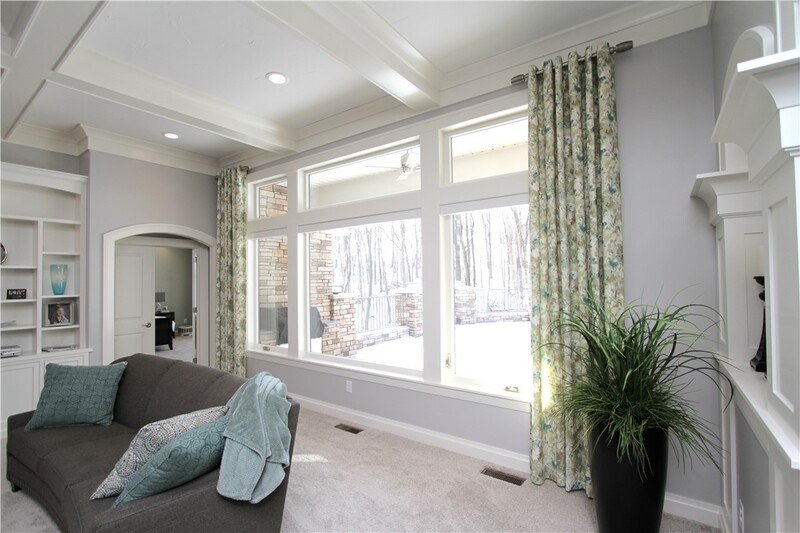 Improve the curb-appeal, value, and energy-efficiency of your home with Marvin Windows expertly installed by Southwest Exteriors! 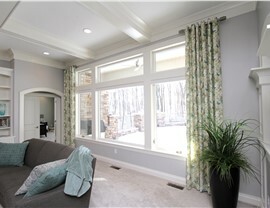 With thousands of successful installations under our belt, we are confident that you’re not only getting the best replacement windows available, you’re going experience the most hassle-free remodel around—starting with a free consultation, so you can browse our many window options. 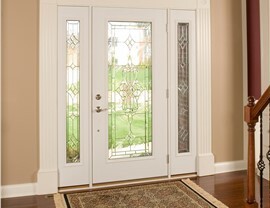 Your home’s doors serve many important purposes for the protection of your home. We offer a wide-range of entry and patio doors, all of which are made to offer the style you want while providing protection from forced entry and rising energy costs. 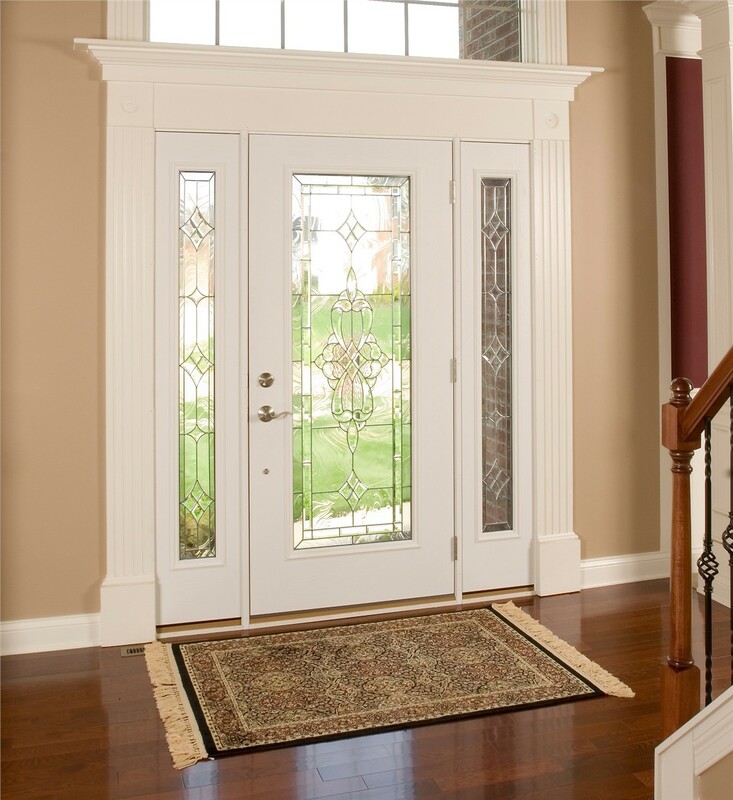 We also provide custom replacement doors for those oddly-shaped entryways, so we’re sure to have the perfect style for your home and budget. Protect your garage or driveway from damage while improving safety and style with concrete coatings installed by Southern Exteriors. We will repair any existing issues you have, and our single-day coatings are highly durable, so your floors will look amazing while resisting damage from chemical spills, abrasions, and impacts. Choose from a range of colors and patterns, including non-slip options for added safety. 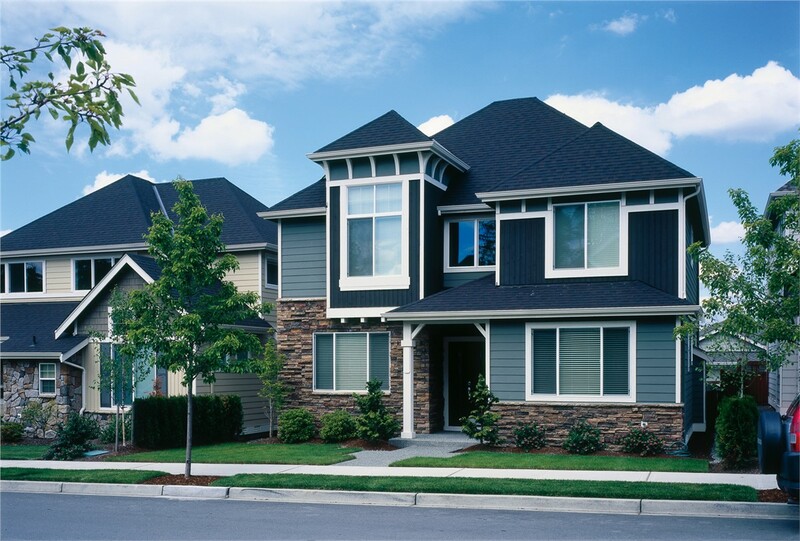 For the most efficient, durable, and low-maintenance home siding option around, you cannot beat HardiePlank® siding installed by Southern Exteriors. Our fiber-cement siding is made to withstand harsh Texas climate while repelling damage from termites and mildew, so your home will look great for many years, and you’ll love the like-wood appearance—and easy maintenance! Southern Exteriors has worked hard to establish a reputation as a Bulverde home remodeling company you can trust, however, don’t take our word for it. Discover our amazing products and services for yourself by requesting a free, no-obligation in-home consultation and estimate. Give us a call today, or get started using our fast online form now!